The World’s Leading Dance Event lived up to its name again, taking it to the next level. For this very special edition, they went the extra mile to bring you all the highlights of the last 15 years, coming together in a new show that could only be marveled in the Amsterdam ArenA. 'The Legacy' represents the journey Sensation has made, from the very first time in the Amsterdam ArenA to becoming a worldwide phenomenon. This special anniversary show has proved that Sensation never settles for less. 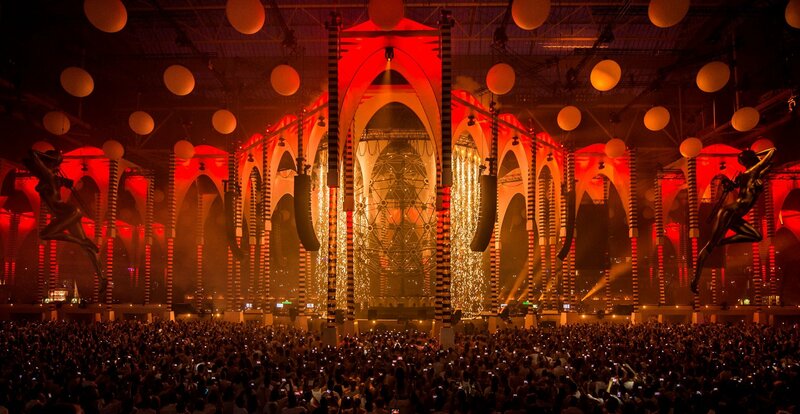 The Amsterdam ArenA, the place where it all began, was transforemed into a true Temple of House. During the night, the crowd was captivated by the ultimate Sensation story, with many highlights. The rooftop filled with round inflatables from the Innerspace show made a comeback. The top of the ArenA was filled with 132 giant inflatable balloons, all armed with fireworks that floated above the crowd like a giant ocean of fire. Everything was centered around the sphere from the ‘Source of Light’ show. The 47 fountains from the ‘Ocean of White’ completed the show. But it wasn’t just a trip down memory lane, on the contrary. It was another cutting edge show where full color lasers cut through the air and where a choir of 500 became visible when torches lit up the entire second ring. Never before has a choir this big performed on a dance event . 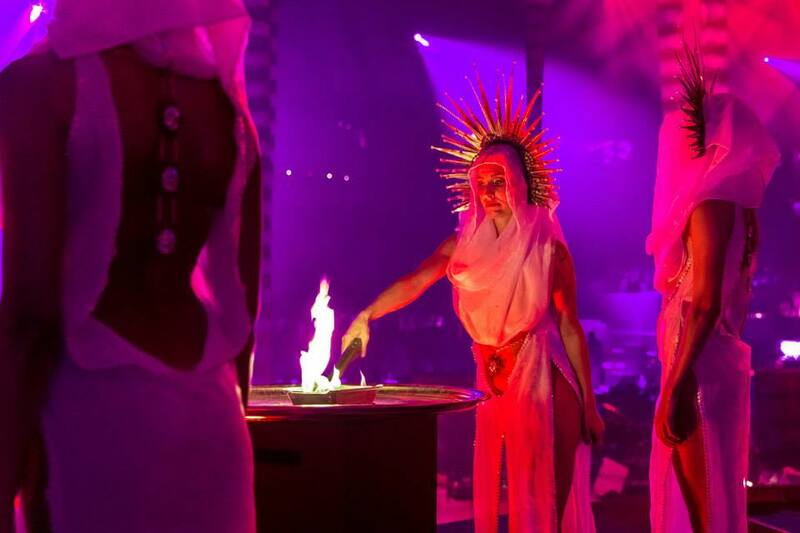 When it comes to sustainability and renewable energy, The Amsterdam ArenA and Sensation succeeded in organizing an event fully powered by renewable energy. Here it is! 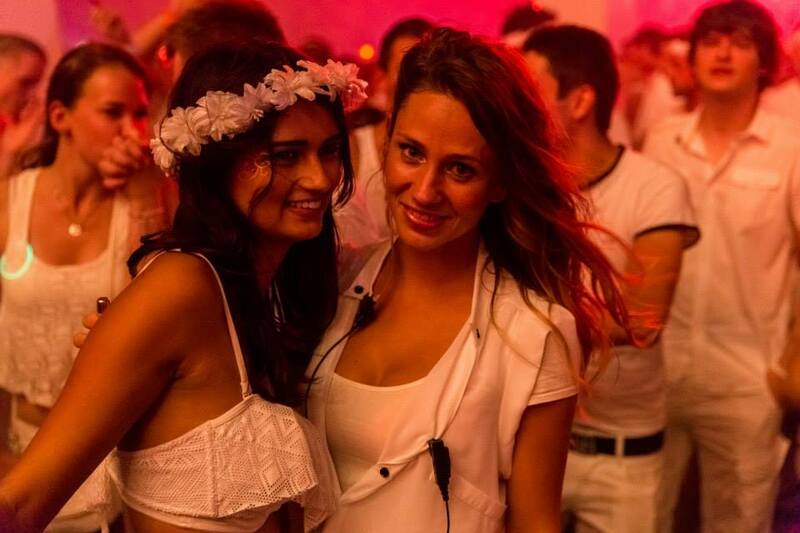 Watch the 'Welcome to the Pleasuredome' Aftermovie and relive Sensation Amsterdam in 90 seconds of pure epicness. 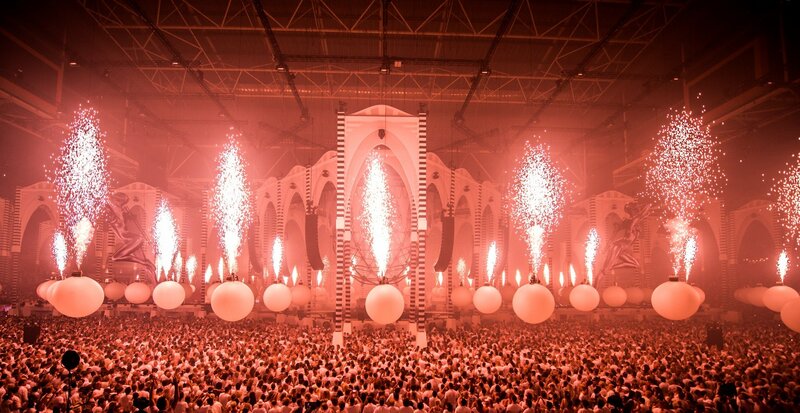 Amsterdam, 6th of July 2014 – Last night more than 40.000 dance music fans from over 75 countries celebrated the world première of the brand new Sensation show “Welcome to the Pleasuredome” in the Amsterdam ArenA.